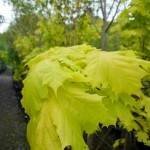 Acer platanoides ‘Princeton Gold’ is a medium sized deciduous tree. It produces clusters of small yellow flowers in the spring, which are followed by bright striking golden yellow leaves in spring and summer. Later in the year, it will produce seeds. 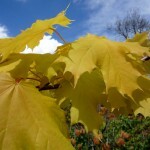 It is a resilient, hardy tree. 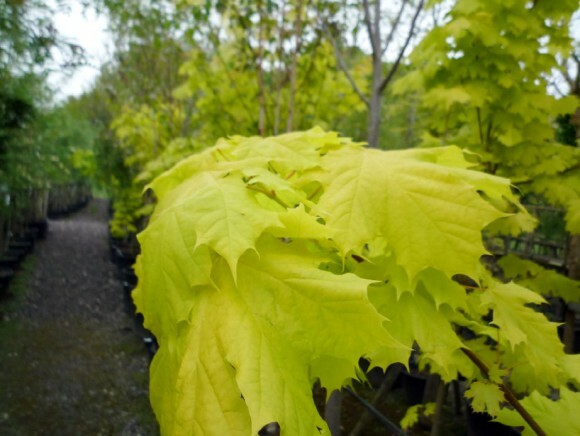 It can tolerate most soil types and can cope with pollution.